So after testing 30 materials, Filaween 1.0 is over and Filaween 2.0 is about to start. The king is dead, long live the king! 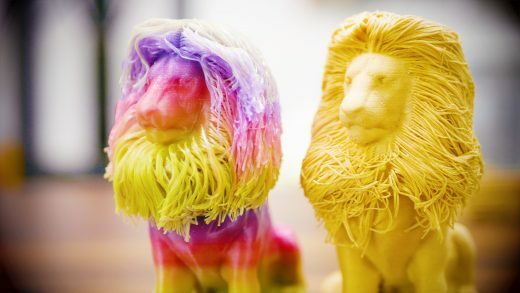 Modified PLA is still hot and trendy. 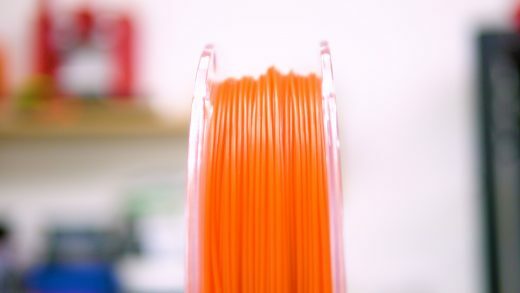 This is the far-east Torwell “Silk” filament, a super-glossy, softer type of PLA! 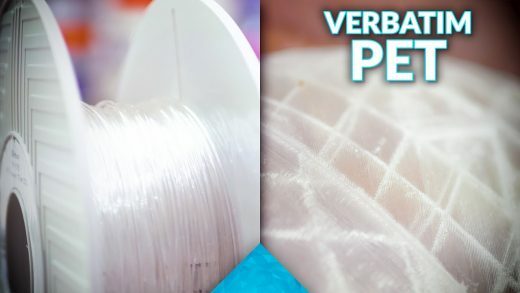 As the first entry in the Filaween 2 series of tests, let’s check out how well Verbatim PET does when it comes to printability, mechanical strength and print quality! 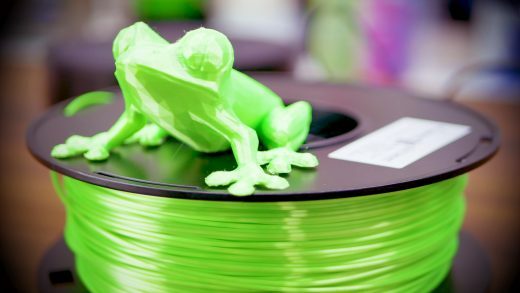 The next generation of Filament reviews: This is Filaween 2.0! 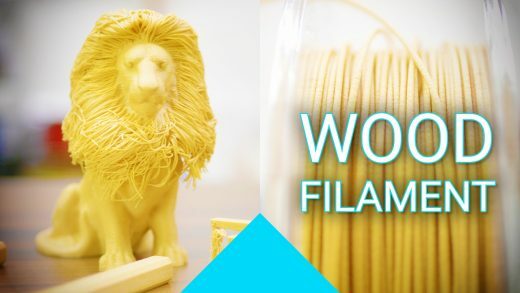 Filaments need good tests: This is how I will be reviewing 3D printing filaments with the Filaween 2 tests! 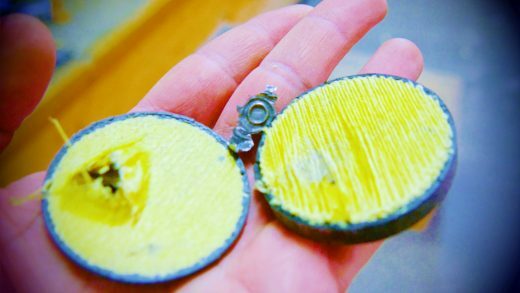 There are some fantastic materials available for 3D printing today – here’s the ultimate test for them! 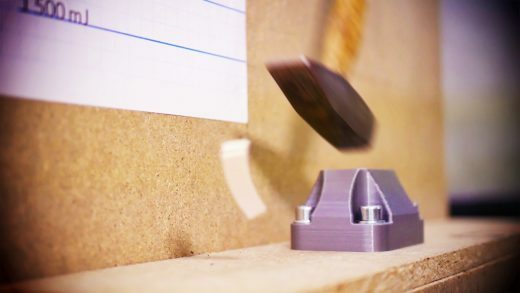 How much wood would a 3D printer print if a 3D printer could print wood? Sorry. That’s horrible. But the PrimaSelect WOOD filament isn’t! 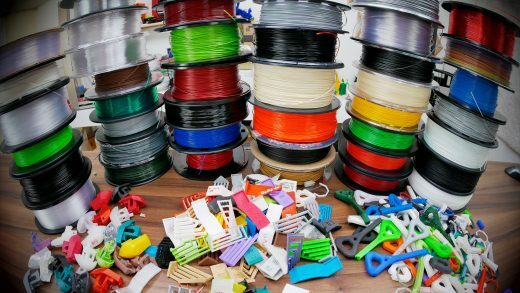 Don’t feel like spending big on a color-mixing hotend? 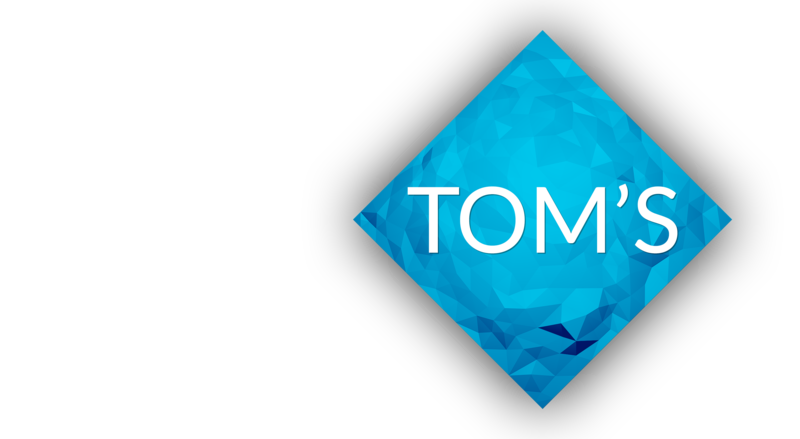 Here’s the easy alternative everyone can use! 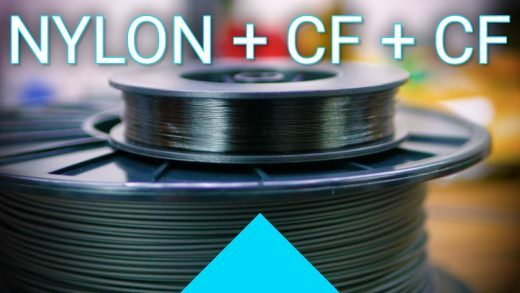 Markforged’s machines don’t print many materials, but considering how well their Nylon-based ONYX tested, there might not even be a need to use anything else. And you can make it even stiffer and stronger by adding more and continuous fibers to it! Sometimes you do want ABS, but don’t feel like printing ABS. I’ve been there.